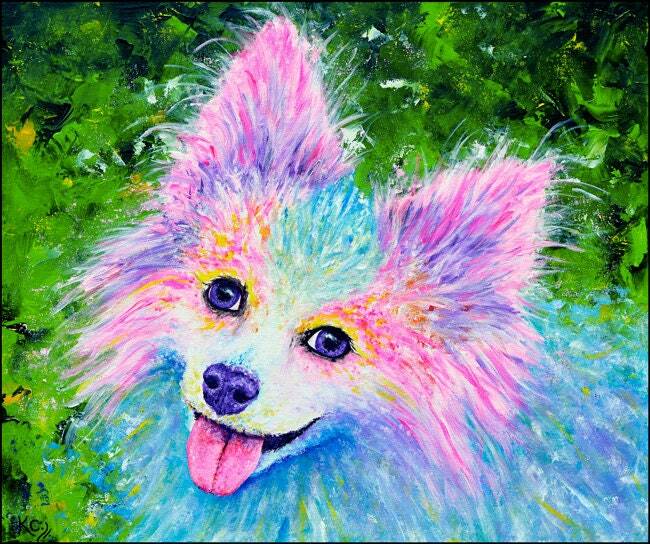 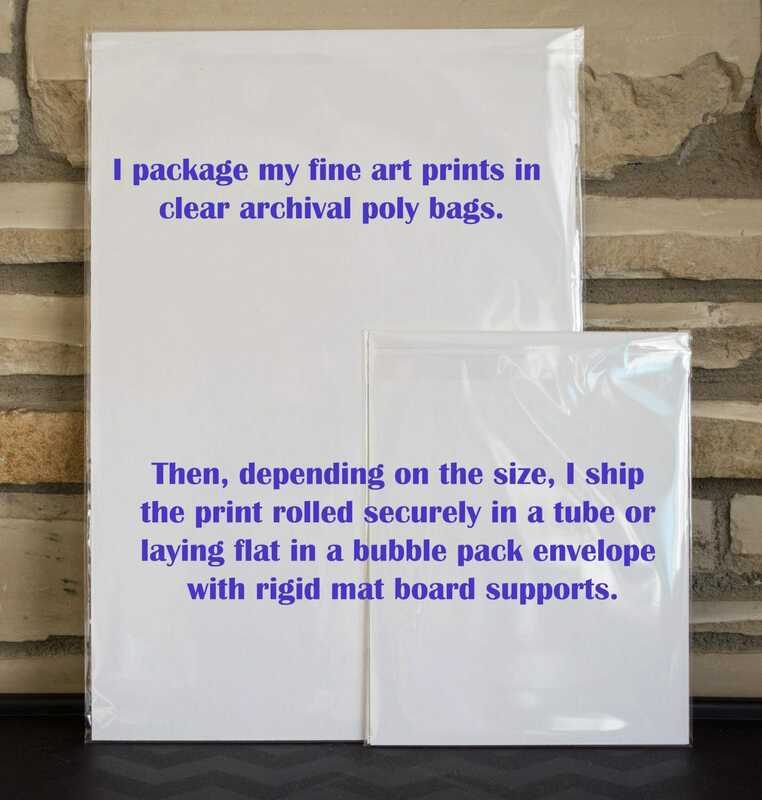 Art Print depicting a Papillon / Pom with puppy dog eyes and her tongue hanging out. 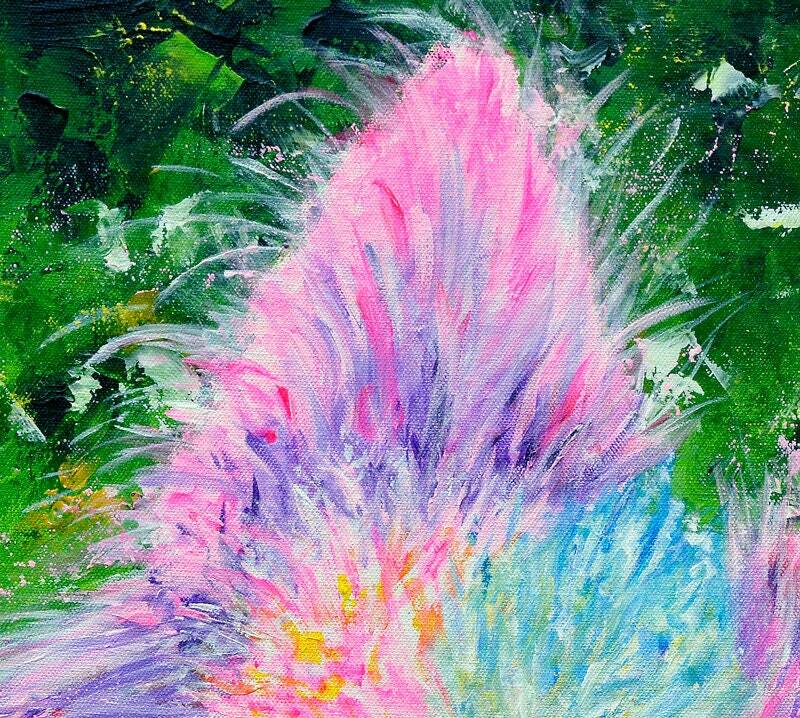 This art piece is a giclee fine art print of my visionary impressionist style dog painting entitled Indy. 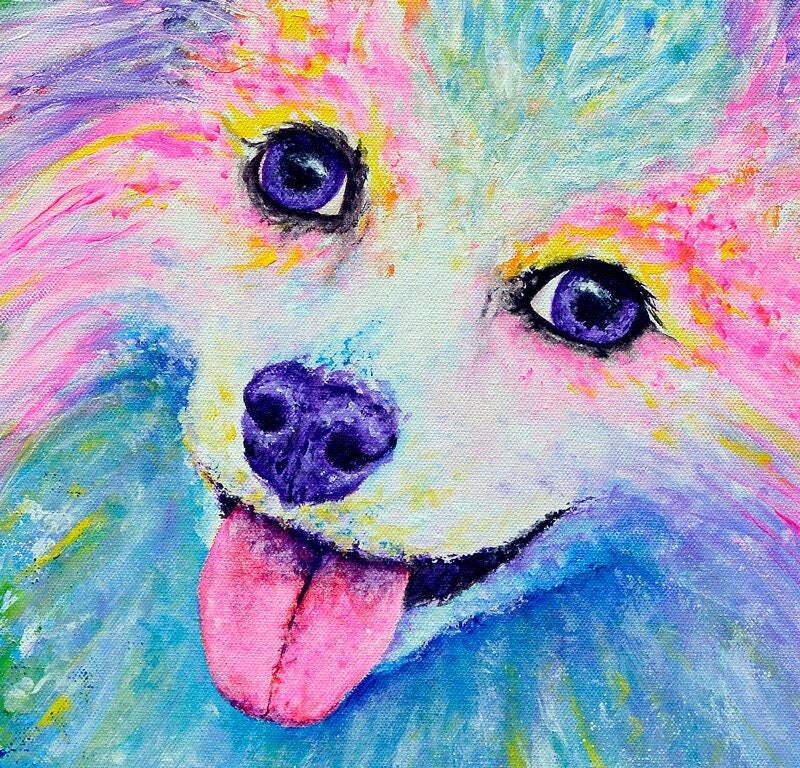 This colorful dog art print is a pet portrait. 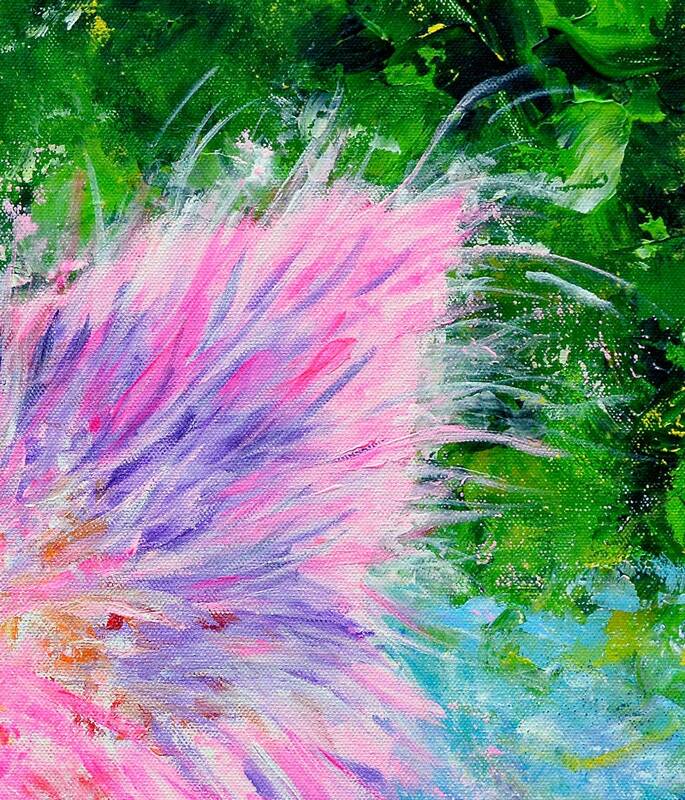 This dog wall art would be a paw-some gift for a dog lover or person who owns a Papillon or Pomeranian.